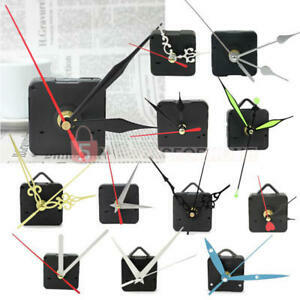 Details about Battery Powered Quartz Clock Movement DIY Mechanism Repair Parts Kit Hand Work. Battery Powered Quartz Clock Movement DIY Mechanism Repair Parts Kit Hand Work. There are 1,085 items available. Please enter a number less than or equal to 1,085.